This is known as alopecia, said to be derived from the Latin "alopex", a fox, presumably because of the bald patches of mange seen in wild foxes. 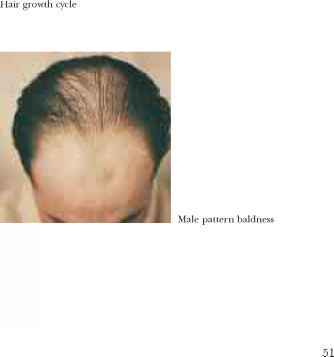 Adult pattern of alopecia: comparison between men and women raised in bald men but there is evidence that availability of the hormone to the hair follicle is increased. In postmenopausal women there may be widespread thinning of the hair but loss of hair at the temples often occurs to some degree at an earlier age. 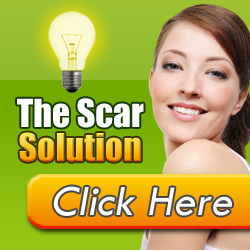 Alopecia may be diffuse or localised. 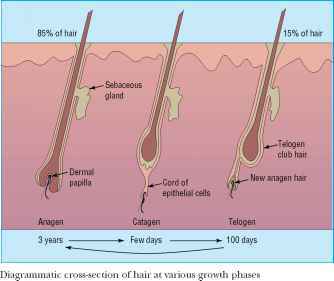 If it is simply due to a physiological derangement of hair growth, the follicles remain intact, whereas inflammation may lead to scarring and loss of the hair follicles. 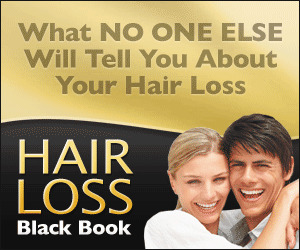 Hence, hair loss can be classified into the categories shown in the illustration on the right.